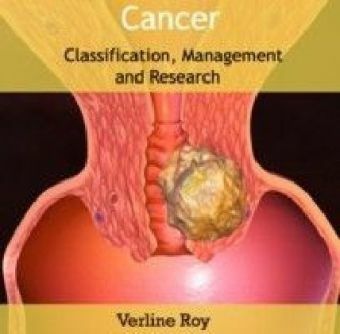 What's New in the 2015–2017 Edition of Diagnoses and Classification ? 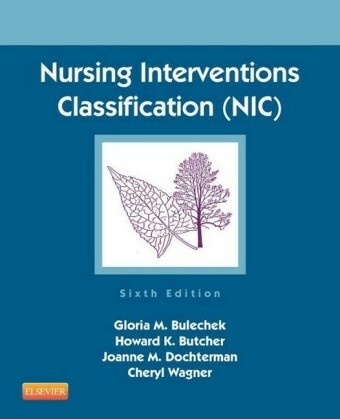 Changes have been made in this edition based on feedback from users, to address the needs of both students and clinicians, as well as to provide additional support to educators. 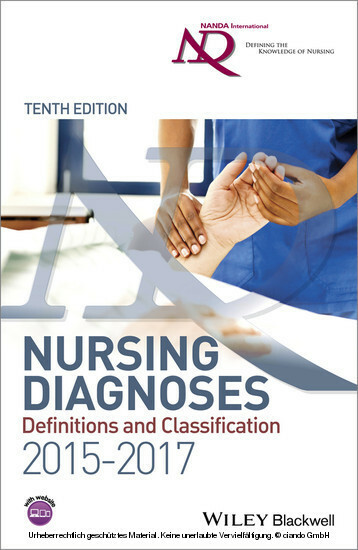 All of the chapters are new for this edition, with the exception of the chapter NANDA-I Taxonomy: Specifications and Definitions , which provides a revision of that found in the previous edition. 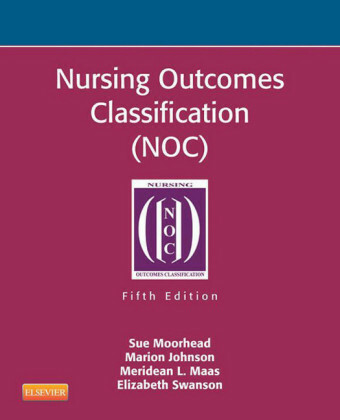 There are corresponding web-based presentations available for teachers and students that augment the information found within the chapters; icons appear in chapters that have these accompanying support tools. A new chapter, focusing on Frequently Asked Questions , is included. These questions represent the most common questions we receive through the NANDA-I website, and when we present at conferences around the globe. It goes without saying that the dedication of several individuals to the work of NANDA International, Inc. (NANDA-I) is evident in their donation of time and effort to the improvement of the NANDA-I terminology and taxonomy. 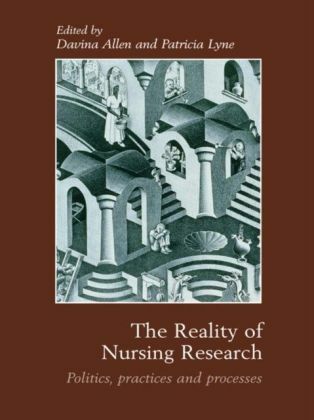 This text represents the culmination of the tireless volunteer work of a group of very dedicated, extremely talented individuals who have developed, revised, and studied nursing diagnoses for more than 40 years. Additionally, we would like to take the opportunity to acknowledge and personally thank the following individuals for their contributions to this particular edition of the NANDA-I text. Please contact us at execdir@nanda.org if you have questions on any of the content or if you find errors, so that these may be corrected for future publication and translation. 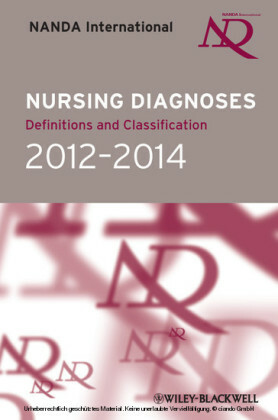 The overall definitions for nursing diagnoses were changed during this cycle. These changes had impacts on the way in which current risk and health promotion diagnoses should be defined, so you will note changes to every definition of these diagnoses. These changes were presented to the NANDA-I membership, and approved via online voting. The risk diagnoses were changed to eliminate "risk" from the definition, which has now been replaced by the use of the word "vulnerable." The health promotion diagnoses were changed to ensure that the definitions reflected that these diagnoses are appropriate for use at any stage in the health–illness continuum, and that a state of balance or health is not required. Similarly, defining characteristics of these diagnoses needed to change, as in many cases they represented healthy, stable states. All of the defining characteristics now begin with the phrase "Expresses the desire to enhance," because health promotion requires the willingness of the patient to improve upon his current status, whatever that might be.